Lou Ferrigno, the original actor that played The Incredible Hulk was recovering after a pneumonia vaccination that went wrong. He revealed on his social media accounts Wednesday when he was hospitalized after he was administered the pneumonia vaccine allegedly incorrectly. Lou Ferrigno is out of the hospital after a vaccine shot for pneumonia left fluid in his bicep. 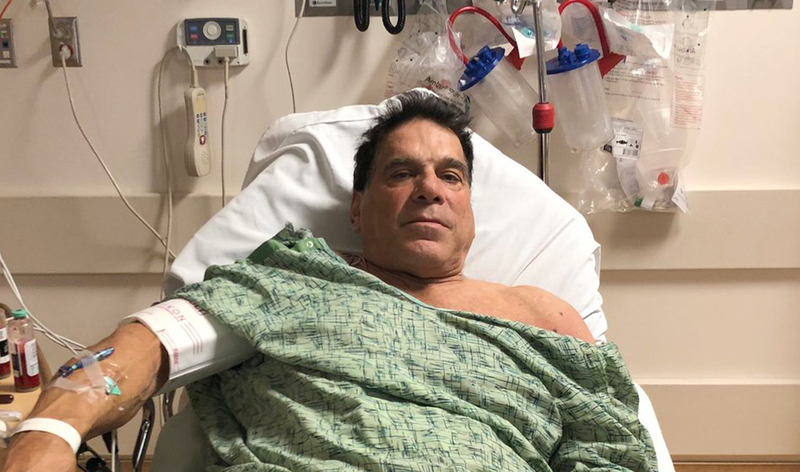 On Wednesday, the star of the late 1970’s TV series “The Incredible Hulk” posted a photo on Twitter of himself wearing a green hospital gown with an IV in his arm.”Went in for a pneumonia shot and landed up here with fluid in my bicep,” Ferrigno tweeted. However, he said he’d be OK. The US Centers for Disease Control and Prevention recommends two kinds of pneumonia vaccines for all adults 65 or older, though it’s unclear which the 67-year-old actor received. According to the CDC, one of the vaccines can cause mild redness, swelling and pain or tenderness where the shot is given. “It’s important that you keep an eye on who’s giving the shot and make sure they not only swab the spot correctly but that you watch the needle come out of the package,” he tweeted. Ferrigno’s fans posted jokes and get-well messages on his Twitter page.”THAT’S GONNA MAKE HIM ANGRY!! YOU DON’T WANT HIM ANGRY! 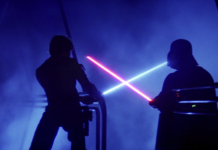 !,” one fan cracked about the bad shot.”They’re lucky you didn’t crush them,” another fan tweeted. 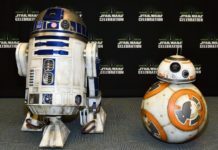 In a follow-up post Friday, he told fans that he was out of the hospital in time to make it to an event where he posed for pictures with actor Dolph Lundgren. Representatives did not immediately respond to a request for additional details. Lou Ferrigno as “The Incredible Hulk. Ferrigno is an American actor, fitness trainer, fitness consultant and retired professional bodybuilder. As a bodybuilder, Ferrigno won an IFBB Mr. America title and two consecutive IFBB Mr. Universe titles, and appeared in the bodybuilding documentary Pumping Iron. The actor is 67 years old started his acting in 1977 as The Hulk. Ferrigno and Bill Bixby played The Hulk’s alter ego. They became friends during filming. Lou said, Bixby described him as a mentor and father figure. Bixby took him under his wing. 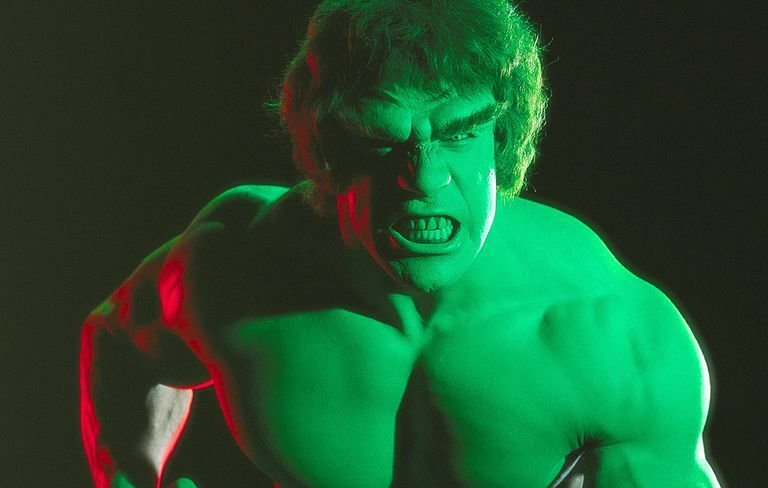 Ferrigno also singles out the instances in which Bixby directed Ferrigno in some episodes as particularly memorable.Ferrigno continued playing the Hulk role until 1981—although the last two episodes were not broadcast until May 1982. Later, he and Bixby co-starred in three The Incredible Hulk TV movies. Ferrigno played himself during intermittent guest appearances on the CBS sitcom The King of Queens, beginning in 2000 and continuing until the program’s conclusion in 2007. He and his wife Carla were depicted as the main characters’ next-door neighbors. Because of his role as the title character on The Incredible Hulk, he is often the target of Hulk jokes by Doug and his friends. 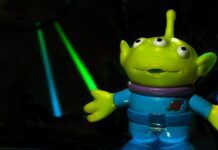 He made cameo appearances as a security guard in both the 2003 film Hulk and the 2008 film The Incredible Hulk, in which he also voiced the Hulk. In the latter film, Bruce Banner bribes him with a pizza in order to gain entry into a university building. We’re happy to report he’s healthy and out of the hospital, and he ain’t even mad.